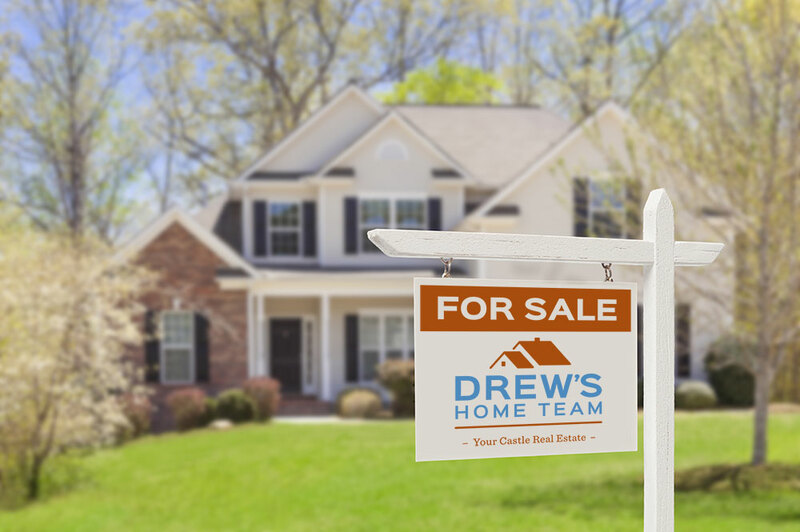 We understand that selling your home is more than just a financial transaction. It is typically one part of a bigger picture: moving to the next chapter in your life. That’s why we’ve developed our seller’s program to meet YOUR needs so your home sells quickly and for the most money. We use only electronic lockboxes from SentriLock. They are significantly more secure than the old style lockboxes and they track every person who enters the property. Much safer for vacant and occupied listings alike! If you would like a copy of our pre-listing package, please contact us today. If you’re not interested in selling right away, you’ll love our Market Snapshot system. Every 30 days, the system will automatically send you the sold homes in your area so you can stay up-to-date on your local real estate market. When prices hit your “selling zone”, simply contact us and we will do a detailed market analysis for you to confirm the information you’ve received. Our clients love this tool!